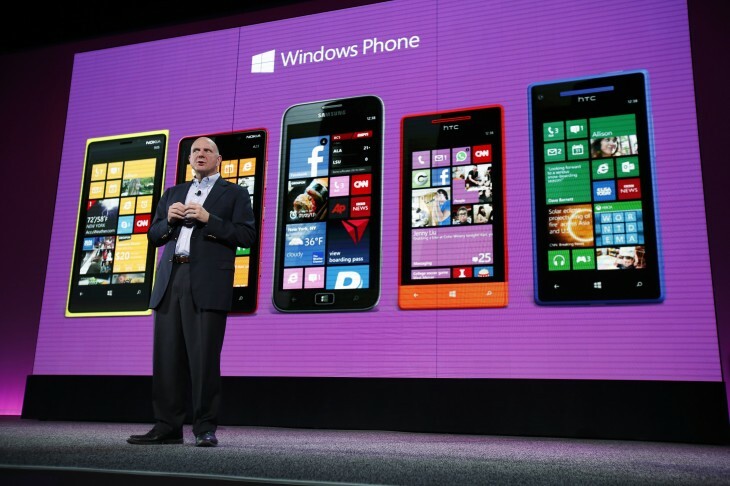 If you have a Windows Phone and are bemoaning the lack of apps, then you’re about to get three of the all-time classics. 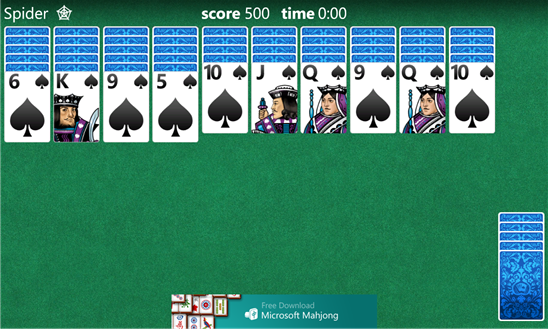 Microsoft revealed today that solitaire, mahjong, and minesweeper are now available for download. 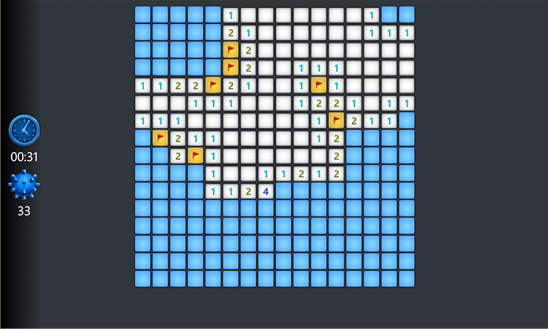 Each of these games, which have been a staple on most Windows operating systems over the past two decades, have been redesigned to account for the more non-PC devices. Specifically as Xbox games, players can earn achievements or play against one another. 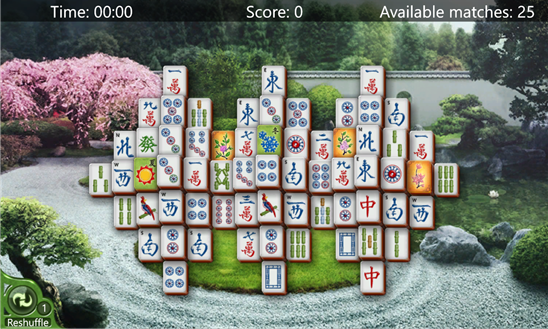 In addition, all the games can be played across multiple devices, meaning that you can start on Windows Phone, pause it, and resume playing on a tablet or on your PC.